That's not final (and the slogan is just a placeholder), but man, I like how that looks. And how did I not even think of a league needing a branding slogan? 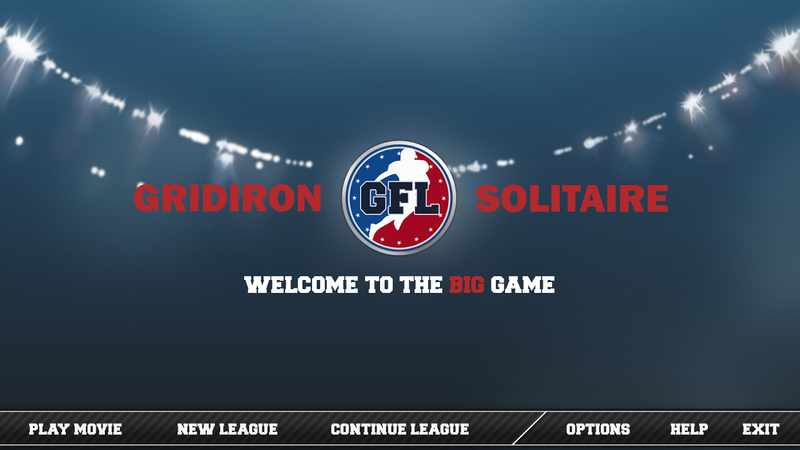 Of course the GFL needs a slogan, just like it needs a logo. The question is whether the slogan should play it straight (like Fredrik's), or if it should reference the solitaire aspect ("Champions, one card at a time", as a silly example). Regardless, I'm working on a slogan now.